Torun is a medium-sized city in northern Poland (population of nearly 200 000 inhabitants). Torun is most famous for its historical Old Town, which is inscribed on the UNESCO World Heritage list, and its university- the Nicolai Copernicus University. A great asset of the city is green area (30% of the city area), which consists of forests, nature reserves and parks. The historical city center is surrounded by green belt, which was established already in the nineteenth century. 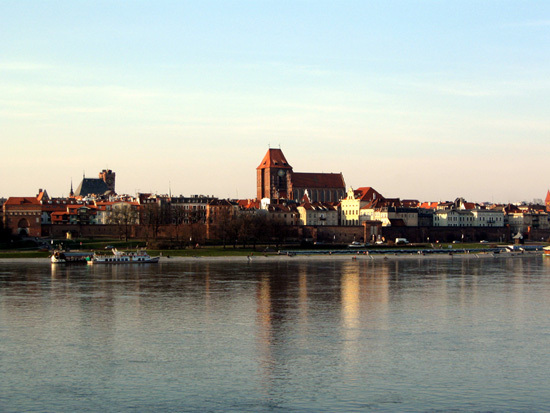 The area particularly liked by the inhabitants are boulevards along the Vistula River. 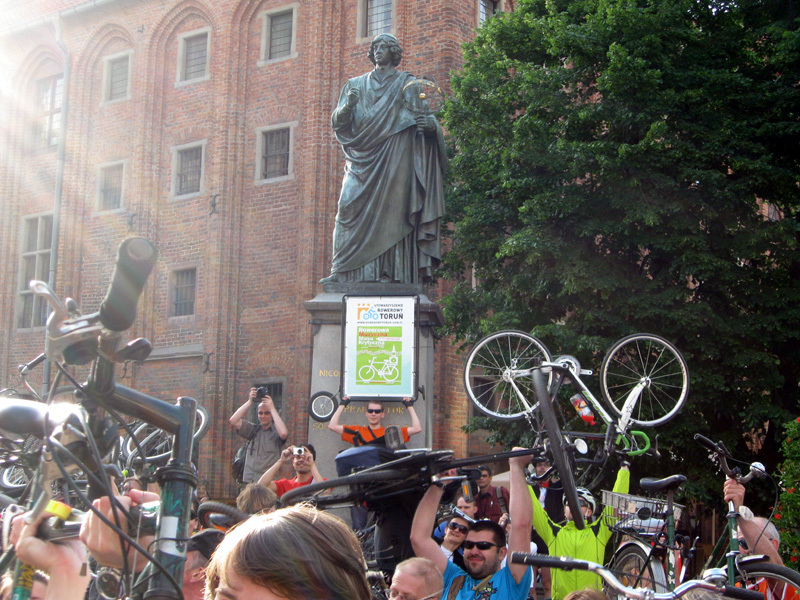 Torun has perfect natural conditions to be a bicycle-friendly city, as it is compact and the terrain is relatively flat and there are no vast distances. 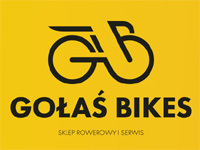 Thanks to the actions of Rowerowy Torun Association and its constant lobbying for improving cycling infrastructure more and more people in Torun choose bike as an everyday means of transport. The strongest points of bicycle infrastructure in Torun are the growing number of new and renovated bike roads built from asphalt concrete (whereas in many Polish cities they are constructed of unevenly laid paving brick of poor quality) and the vast number of safe, and ubiquitous U-shaped bicycle racks in the Old Town, Bydgoskie Przedmieście, near schools, the university and elsewhere. 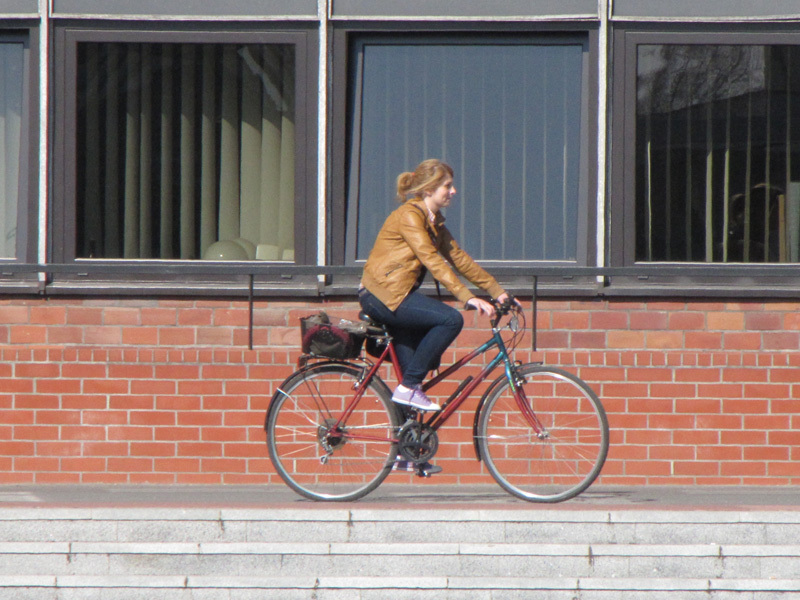 The weakness of bicycle infrastructure in Torun comes from the fact that although there are many bike roads in our city they have not formed a network yet. 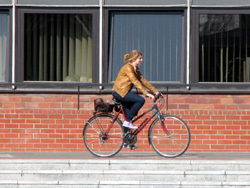 Another problem is imbalanced development of bicycle infrastructure: whereas some districts are very cyclists-friendly, others are quite difficult to move around by bike. 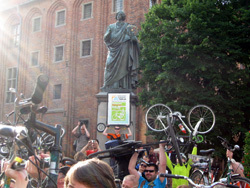 Well, what about a bike share system like Krakow? Or Warsaw?